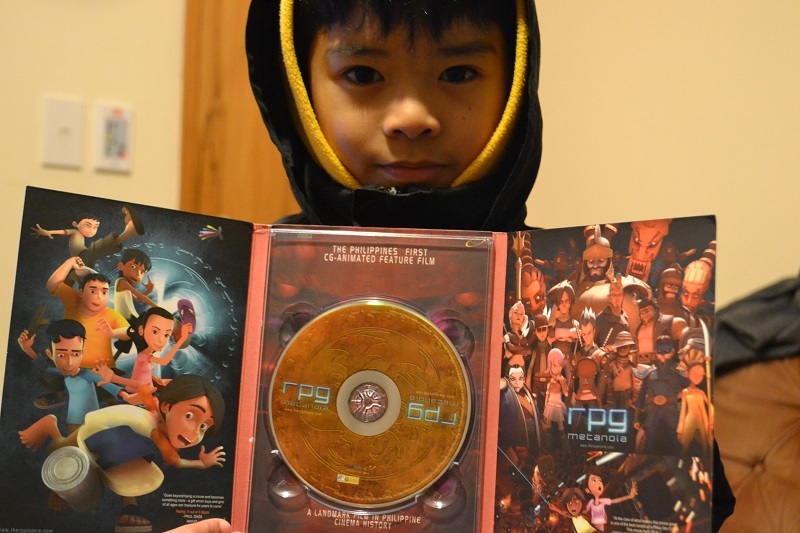 RPG Metanoia is the Philippines' first ever 3D computer animation, and was shown in December 2010. I was aware of the existence of this movie because we were in the country at that time on holiday. A friend watched the movie and he totally loved it because it was all about stuff that we can relate to, particularly games that we used to play when we were kids. Unfortunately I was not able to watch this due to time constraints. Besides Ocean Park, the Enchanted Kingdom was one of the places to visit in our list of theme parks. It's been a while since I've been there. In fact, it would have been more than a decade ago! It was just recently opened then, so there were still a number of places that were under wraps when we visited around three times. So I was curious to see how the theme park has fared over the years. Plus, my wife and kids have never been here so it's a treat for them. I only wished that we could withstand the summer heat. Luckily, we did! 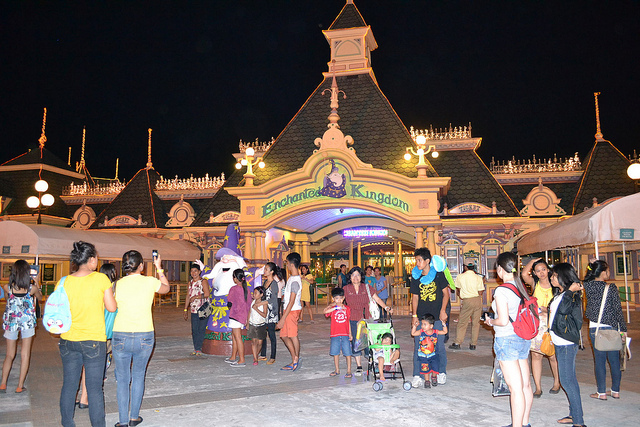 Heavy perspiration nothwithstanding, we had a nice time at the Enchanted Kingdom. 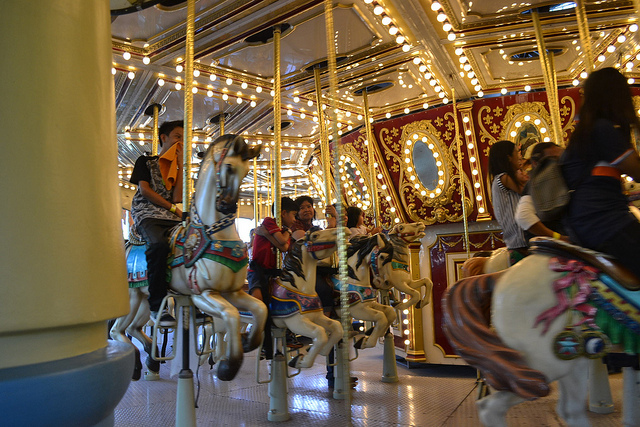 We spent around 8 hours roaming around and trying out rides and eating our way around. The Grand Carousel is a must ride. It's very beautiful and picturesque. Wow, looks like we're off to another epic adventure in Middle Earth! The teaser trailer looks great and full of action. I read the book many years ago and have forgotten parts of it, but seeing the dwarves riding barrels along a raging river triggered a memory about that part of the story. I have heard about our Filipino farmers in the South Island and how they are faring well in their chosen path. It is my first time though to see a short documentary about it! Head on to Seven Sharp to see this episode. I am not sure though if the link will work outside of New Zealand.